Translation productivity is a critical element of overall efficiency for businesses that operate within a global context. It’s wise that you assess your options for translation productivity tools, because these can reduce time spent on language translation by more than 50%. 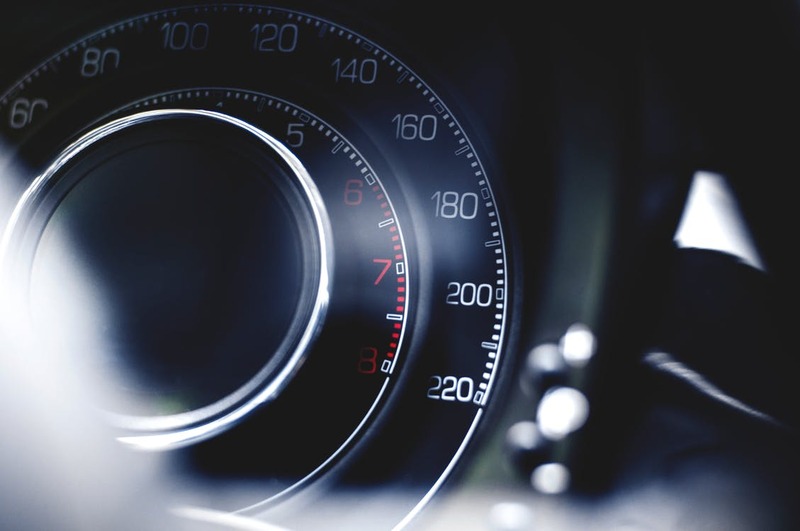 The result is significant cost savings for your business and better allocation of your time. In this post, we present a list of translation productivity tools for businesses that will help your company improve its translation process and make better use of its employees’ time. These tools will improve translation speed, protect company data, streamline project management and make translation collaboration easy. At the end of this post, we will suggest translation productivity software that encompasses all of these productivity tools in one easy-to-use interface. 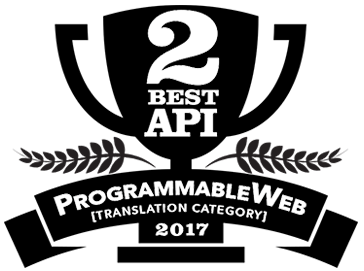 Probably the best translation productivity tool you can use is a translation memory system. Translation memory aids in the translation process. It enables you to store text in a bilingual central repository and reuse your translations over and over again, and its purpose is to reduce costs, save you a lot of time and improve translation quality. All the largest and leading translation companies and most professional translators use Translation Memory as an essential part of their translation process. It is especially useful for translating text that contains specialized vocabulary related to a particular industry or a specific company. For instance, the technical terms and jargon a financial institution might use or repetitive terms across a company product line and documentation. Technically speaking, translation memory separates your source text into segments. Then, it searches for exact or fuzzy matches of those segments in your translation memories. Translation memories are words and phrases that were previously either machine translated and human edited or human-translated and saved within the system. The system will present the most closely related phrase from your translation memories to be used as the translation. You can then accept or modify those “matches” to be used as the translation for a segment. As you save translations in your translation memories, you get more matches and the system continuously improves translation quality and reduces your translation costs. You must note that in order to reap the benefits of a translation memory system, human editing of machine translation or human translation is required. A file (or document) translation tool that translates files together and simultaneously is another one of the best translation productivity tools available to you. The best file translation tool is one that will use machine translation and translation memory across multiple or a batch of documents to produce first draft translations that you can edit as a batch of files. 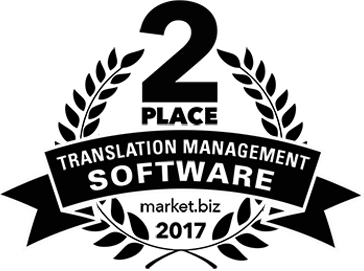 This significantly speeds up the translation process and improves translation quality across many documents and files. With the best systems you’ll be able to simultaneously translate related Word, PowerPoint, InDesign and different files that share content together. This is where simultaneous multi-file translation comes in handy. You can quickly translate various types of files all at once in a batch upload. A translation tool that identifies cross-file phrase repetitions and allows you to translate once and have it correct translations across each file will save you hours of time. This works hand-in-hand with translation memory to improve the translation quality and process. When you’re translating files on behalf of a company, repetitive text such as value propositions, boilerplates and product data make it necessary to use a file translation tool in conjunction with translation memory. File formatting is quoted as one of the most tedious, time-consuming tasks involved with human translation. An automatic file formatting tool will preserve the formatting of your file. This means that the translated file will retain all font properties, spacing, line and paragraph breaks, as well as image placement. You never need to reformat a file ever again, which results in significant time savings for each of your translation projects. Automatic file formatting is perhaps one of the most time-saving translation productivity tools around. Translation collaboration is a critical component of productivity for teams that work together on translation projects. With this type of productivity tool, you can ditch email and keep your projects organized in one central hub. Users can post messages, create seamless project specific conversations and upload and download source and translated files. Make sure the translation collaboration tool you use contains user edit history. This will show you what changes were made, when they were made and who made them. A spell-checker will check the spelling of your source file so that you don’t need to proofread for spelling before translating. This speeds up the translation process and makes it easier for you to finish the task at hand. Voice-over translation can come in handy for translating materials that need an audio component. Upload a script for translation, edit the translation and get audio output for training videos, e-learning and more. With a voice-over translation tool, you get instant text-to-speech audio files. Perfect for low budget in-house projects, saving you days and weeks and thousands of dollars on a single project because you don’t need to hire voice talent. With any translation productivity tool that you use, it should always encrypt your data. Whether you need to copy and paste text for translation or upload an entire file, data security is a must. Any translation data that you enter into a translation tool should remain secure and confidential. When evaluating translation productivity tools, you should check the terms of service for each tool to make sure they encrypt all your data and don’t reserve the right to index, share or publish your data. In order to improve your business’ translation productivity, your best bet is to get cloud-based software that includes all of the translation productivity tools outlined above. This will help your business simultaneously produce high quality translations and improve the translation process. We suggest you try Pairaphrase. Pairaphrase is a web-based translation management system helping global teams work smarter, faster, and safer. With Pairaphrase, you get all of the translation productivity tools outlined in this post, plus more. Learn more about Pairaphrase features today!